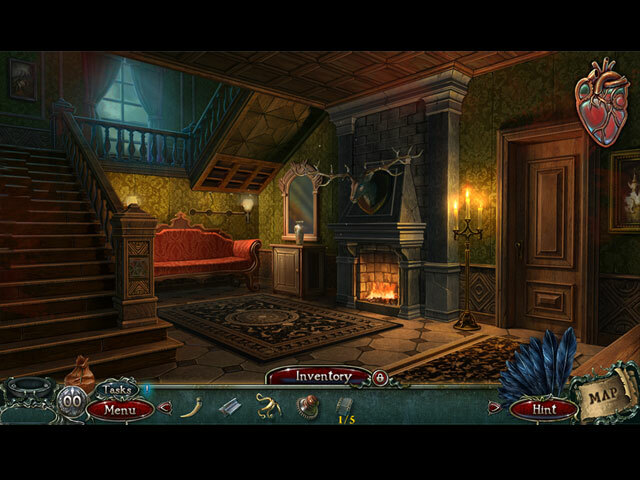 Grim Facade: Monster in Disguise game download. 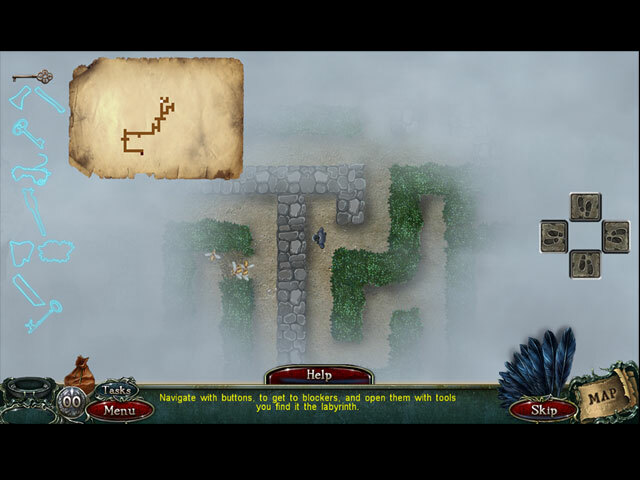 Free download Grim Facade: Monster in Disguise for Mac. 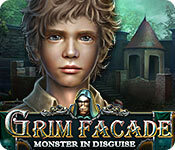 ERS Game Studios proudly presents the next installment of the Grim Facade series! A recent string of murders has been terrifying locals. The authorities thought they caught the real Bloody Stanley, but some new murders have them stumped. Could it be a copycat killer, or is the masked murderer still out there? It's up to you to solve the case. Will you find the killer before it's too late, or will you be the next victim? 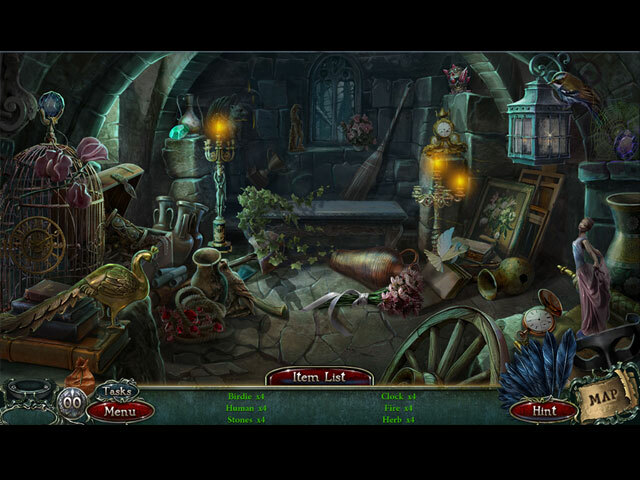 Find out in this chilling hidden-object puzzle adventure!